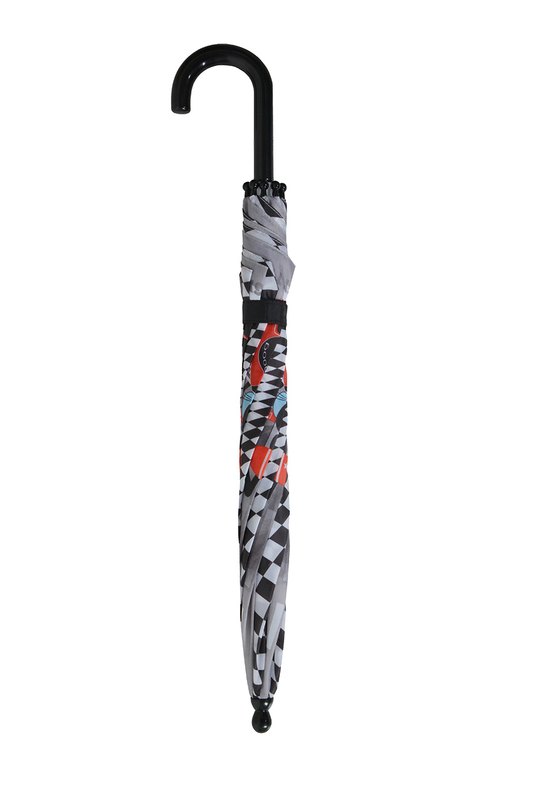 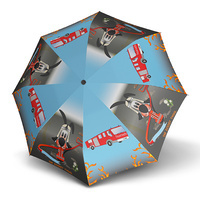 The Doppler Kids Doogy Racer Umbrella is a fun and bright umbrella specially designed for children. 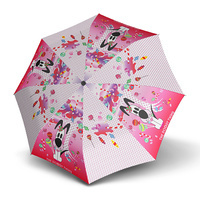 The canopy features Doogy the racer dog with a colourful race car and track themed background. 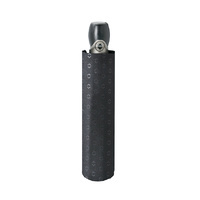 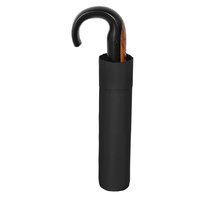 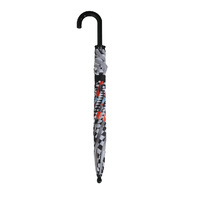 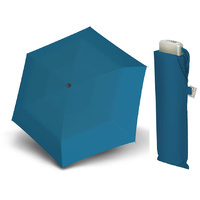 The umbrella was designed with child safety in mind with rounded tips on the canopy. Doppler Umbrellas were founded in Austria in 1946 and have grown to be the largest manufacturer of umbrellas in Europe known for their reliability and innovation.